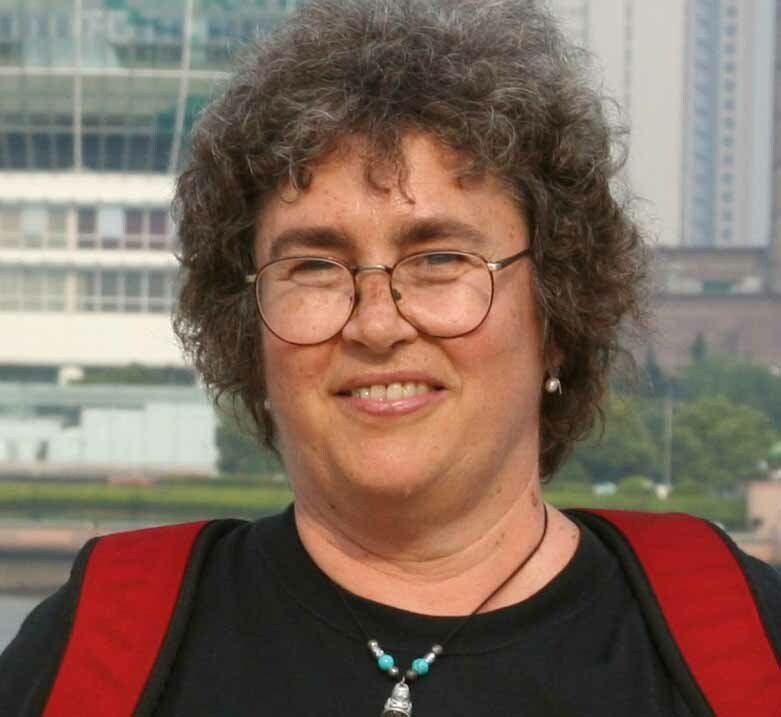 Amy Hendrickson started TeXnology Inc. in the early 1980's after completing a MM degree in Music Composition at New England Conservatory, and working for a year in the VLSI Office at MIT, where she discovered TeX and typeset one of the first books produced using this technology. Subsequently, she has had wide-ranging experience with TeX and TeX related software. Besides writing multi-user macro packages used by many book and journal publishing companies, she has written custom macro sets for database applications, for software documentation, and for producing hyperlinked PDF files from LaTeX sources. Amy has provided LaTeX training in many cities in the US and in the Netherlands and Sweden, including teaching a course in Beginning LaTeX more than 20 times for the support staff at MIT, as well as teaching classes on-site for clients all over the US. She has written articles for the TeX Users Group magazine and has given talks on macro writing at the TUG meetings in College Station, Texas and NYC, at the Netherlands SGML/NTG meeting, at the European TeX Users Group meeting at Cork, Ireland, and at the TUG conference in Boston. Recent projects include macro sets for data driven graphics and text for building multiple custom e-books; journal enhancements, including elaborate table macros; making student courseware for ACT and SAT tutoring; Designs for MIT Press e-journals; Software documentation for print and e-documents for Cytel software; Complex book style for Manning Publishers; Design and implementation of several report styles for Quantitative Analysis and more. We see database publishing as the promising and cutting edge for LaTeX macro writing, for on-line or print documents. Since forms, both HTML and PDF, and Excel .csv files may be parsed and used to build a custom PDF using LaTeX with Tikz illustrations, we have the tools available for many and diverse kinds of automated report generation.